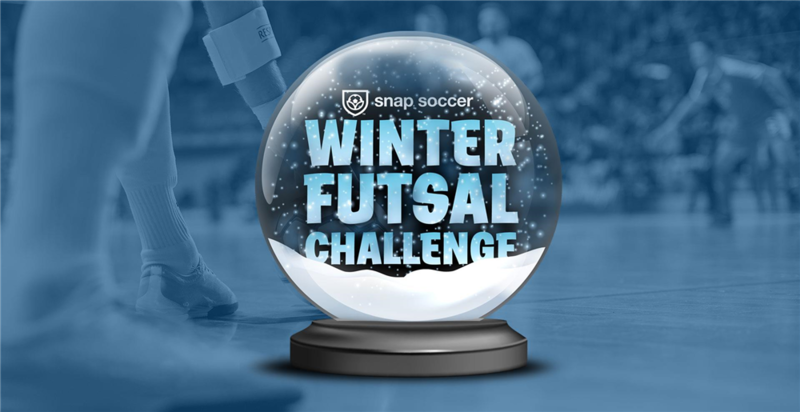 On behalf of Snap Soccer, we would like to thank you and your team for attending the 2019 Winter Futsal Challenge. 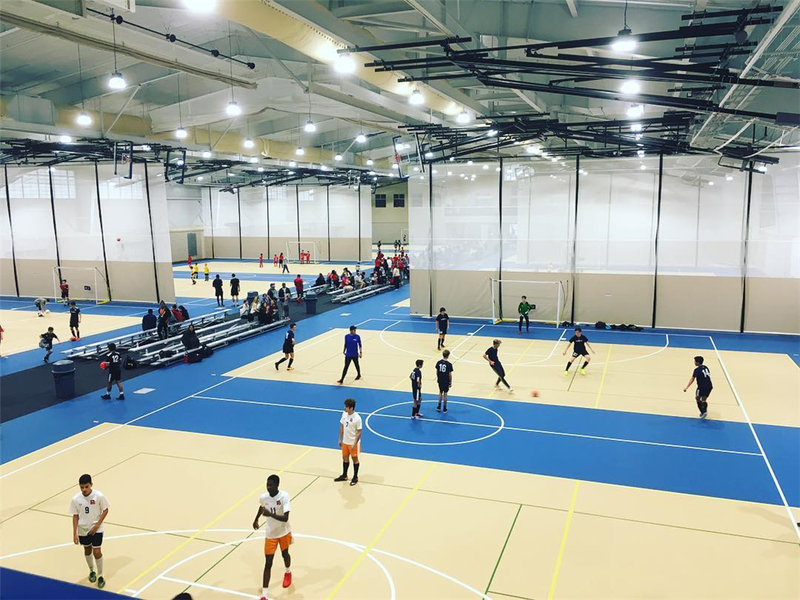 We hope to have you all back in the Summer for the Summer Futsal Challenge (We will send out dates ASAP). 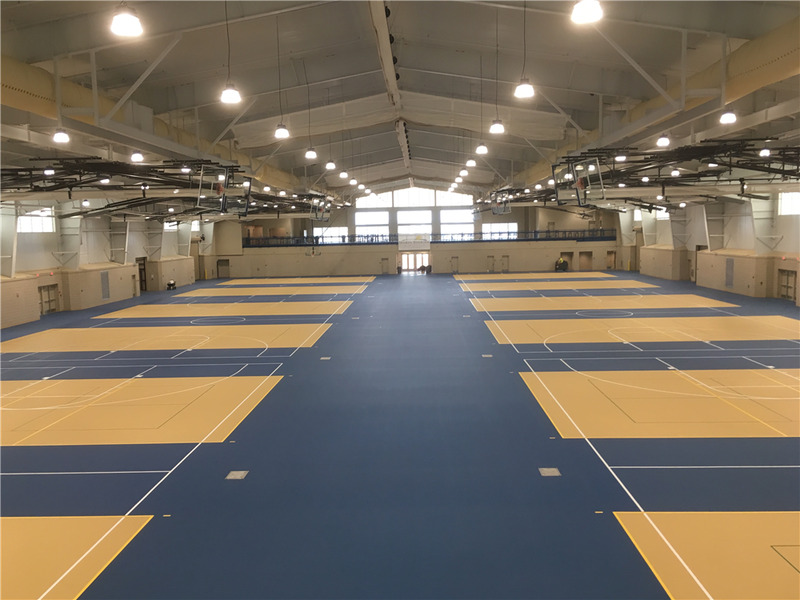 We would greatly appreciate your feedback on the survey below. It helps us keep improving! Please send to your team parents also, we appreciate every response we get! Make sure to check out Snapsoccer.com for a full list of all our spring events. 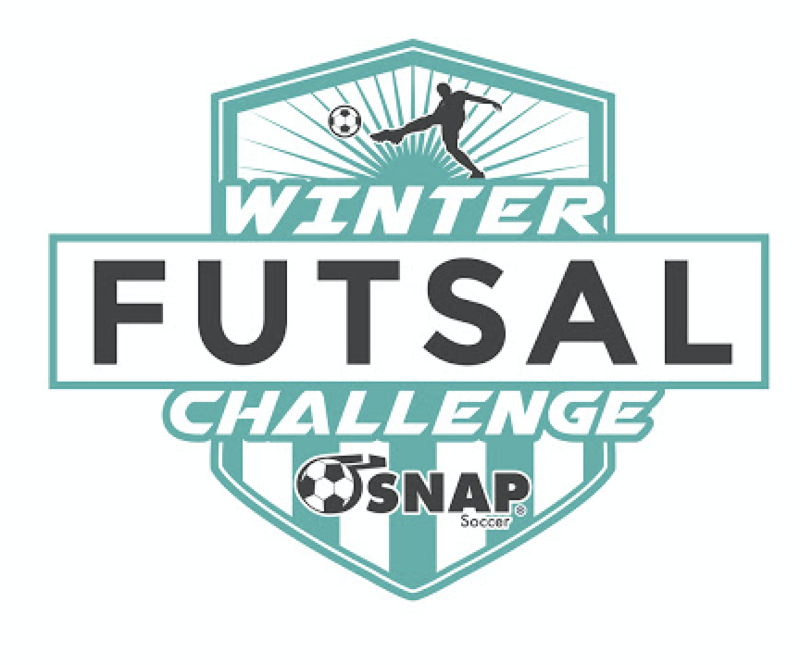 Snap Soccer Invites you to the Second Winter Futsal Challenge @ the Foley Sports Tourism Event Center. Teams are accepted as first come first serve based on payment date! No RED beverage of any kind allowed in the building. Outside food/beverage is allowed in the building lobby and mezzanine. No food allowed on courts only beverages (No Red). Footwear - It is very important that the correct INDOOR footwear is worn. 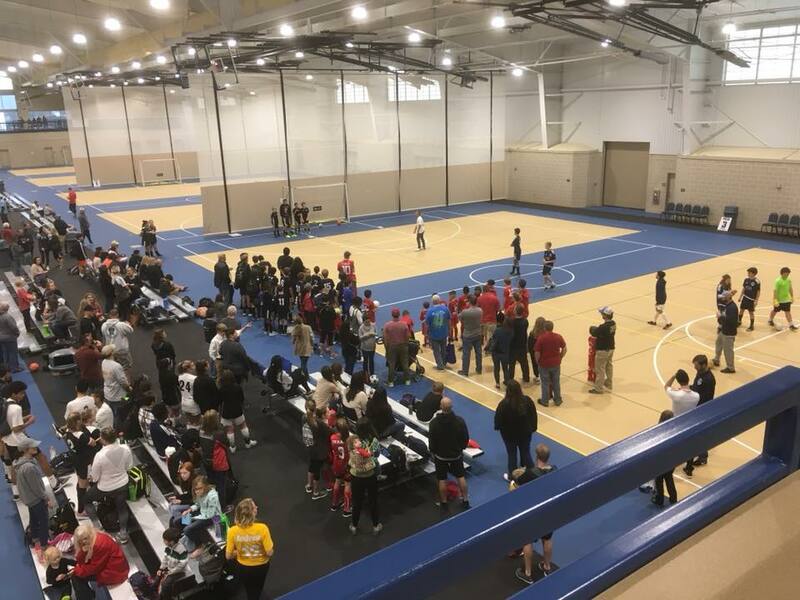 No CLEATS, NO TURF SHOES, SPECIFIC Indoor soled shoes should be worn, regular sneakers can be worn also as long as they have a white sole. Contact Zack@SnapSoccer.com if you have any questions.